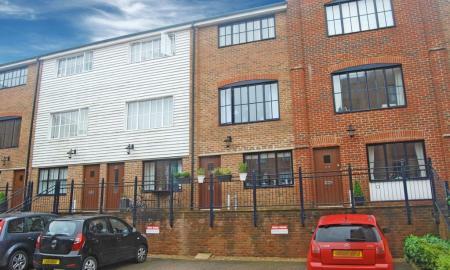 A modern THREE BED townhouse, laid out over three floors and making up into a very versatile home. This house is presented in very good order with oak flooring in both the sitting room and on the first floor, whilst two of the bedrooms benefit from en-suite bathrooms, one of which contains a Victorian bath. As well as a living area, the house has two double bedrooms (one with en-suite), one single bedroom, and a family bathroom. The house is in a quiet and convenient location with an allocated parking space and just a short walk from the town and mainline station.Early viewing recommended! A good sized 2 BED apartment in a central location - offering easy access to shops and a short walk to the station. Located on the first floor, the apartment is south facing, ideal when using the balcony! There is a good sized living area, a well equipped kitchen with integrated white goods including a dishwasher, two double bedrooms both with fitted wardrobes, an en-suite shower room and a family bathroom. The block has a lift and there is secure parking available. 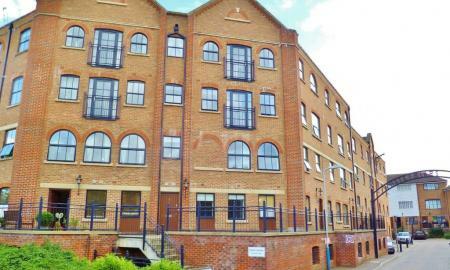 A fabulous 2 BED APARTMENT in the ever popular Whitefrairs development, beside the River Medway in Tonbridge. 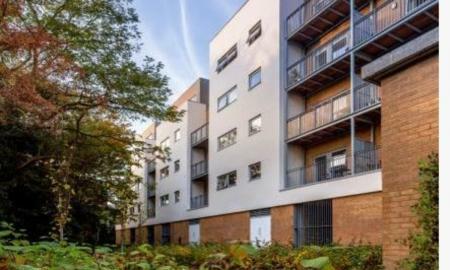 This is a spacious and well appointed modern flat, with its own garage and an allocated parking space a short walk to the shops and to Tonbridge station. Viewing is highly recommended. 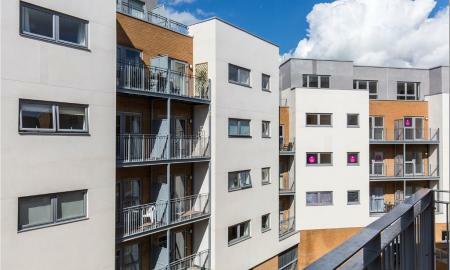 A superb one bedroom apartment on the ground floor of the popular Waterside Reach development. Convenience is the key with this property- just a short walk to the mainline station and shops close to hand. This modern apartment has a good sized living area, well equipped kitchen, family bathroom and a double bedroom with built in wardrobe. There is even a south facing balcony for those hot summer days! Early viewing highly recommended! 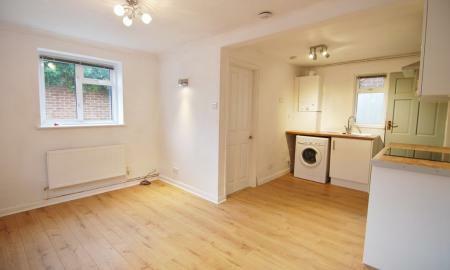 A very well presented and comfortable 2 BED apartment in an extremely convenient location! 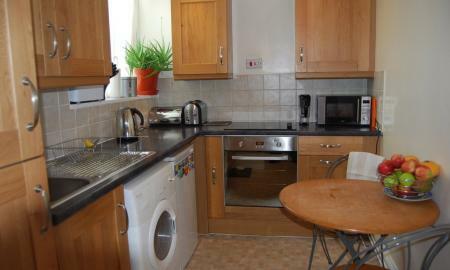 This two double bedroom flat has been well maintained by the landlord and is located with all conveniences on hand. Local shops within a stones throw include chemist, post office, supermarket and local bus routes into town. Early viewing highly recommended! An excellent opportunity to rent this recently renovated one bedroom apartment located in the centre of Hildenborough. The apartment comprises of an open plan kitchen/living space, a modern bathroom and a good sized bedroom. There is also off-road parking and a garage that can be used for storage if needed. Early viewing highly recommended.